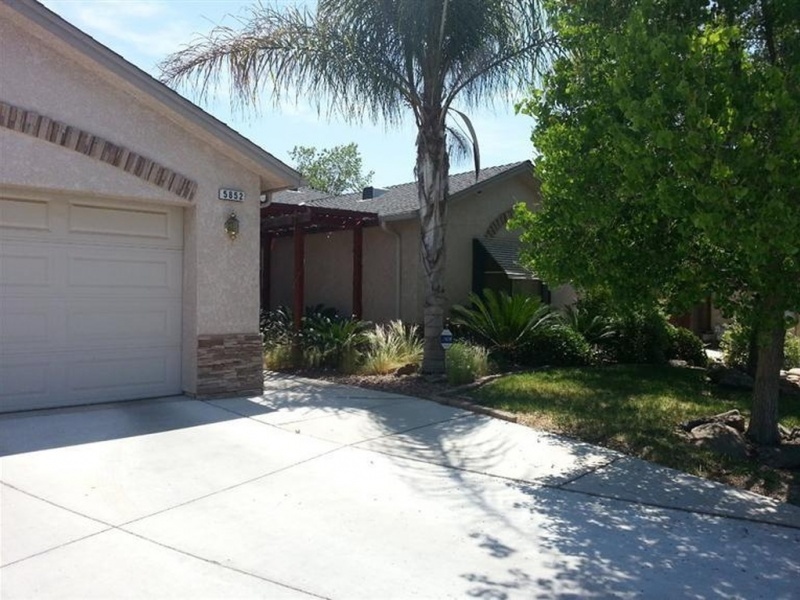 Nice home for sale in Fresno, CA. This house is on a large cul de sac lot and is landscaped front and back. There are 4 bedrooms, 2 baths, a large patio and it is a total of 1876 sq. ft. One owner home built in 2004. Comes with all appliances incl. washer, dryer and refrigerator. It has 2″ blinds throughout, awnings, sec. doors and alarm system with cameras. Selling now to highest bidder. Contact Chuck Serpa at 559-276-0730.